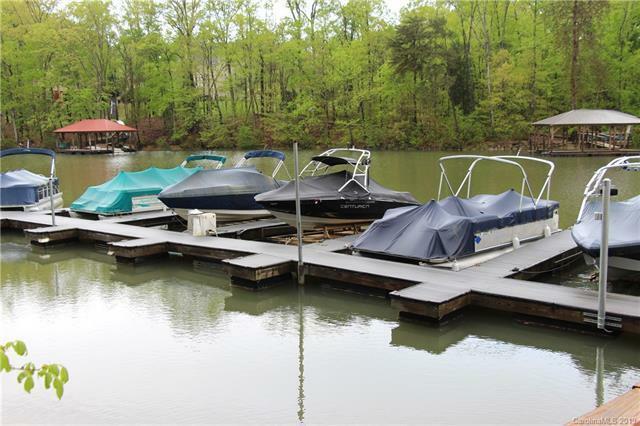 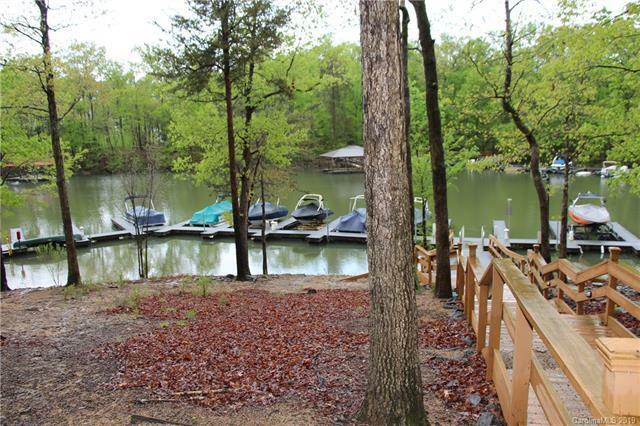 Pristine, immaculate & DEEDED BOAT SLIP! 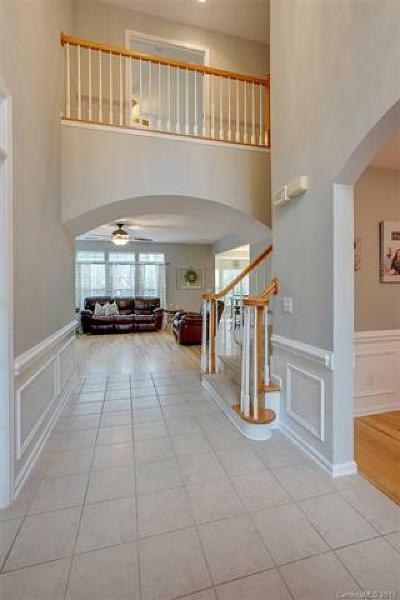 Adorable 2 story home in desirable waterfront community Mt. 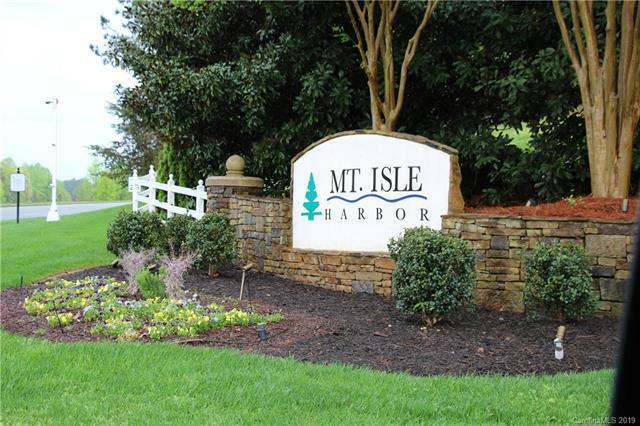 Isle Harbor. 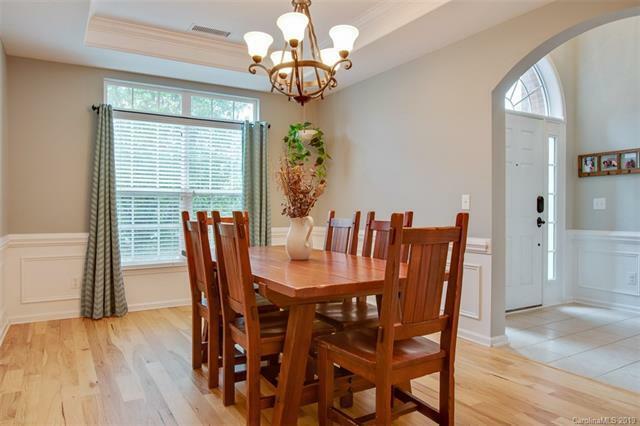 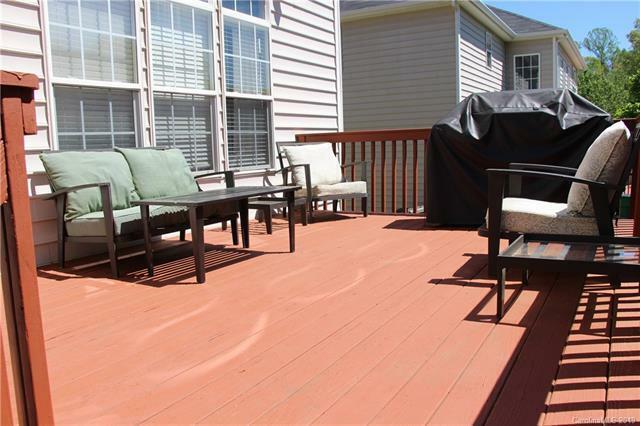 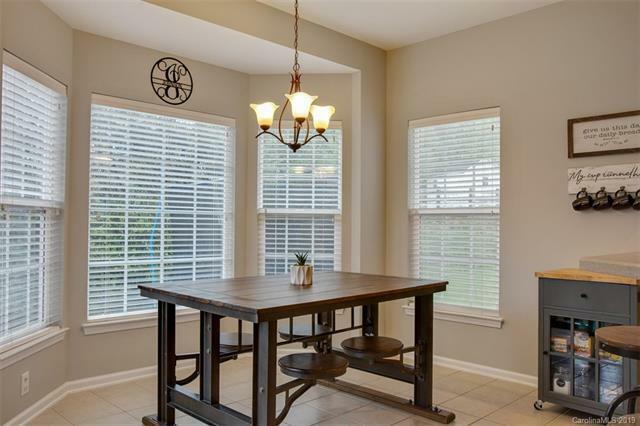 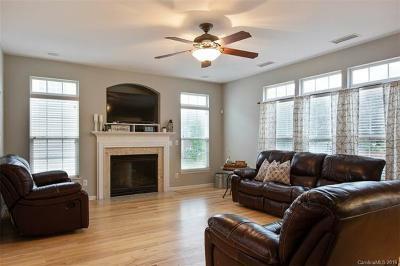 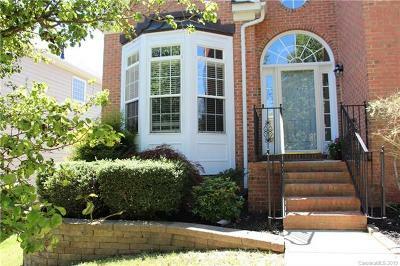 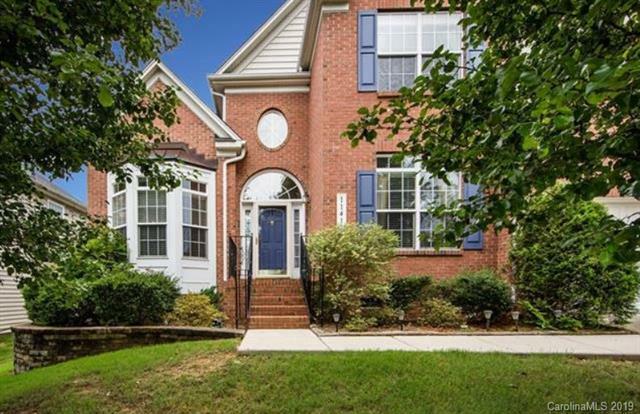 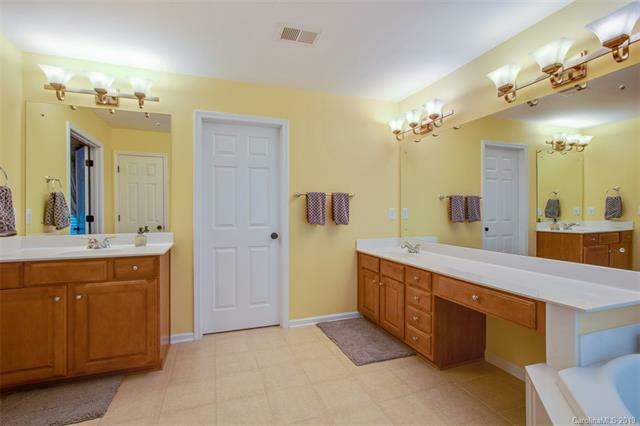 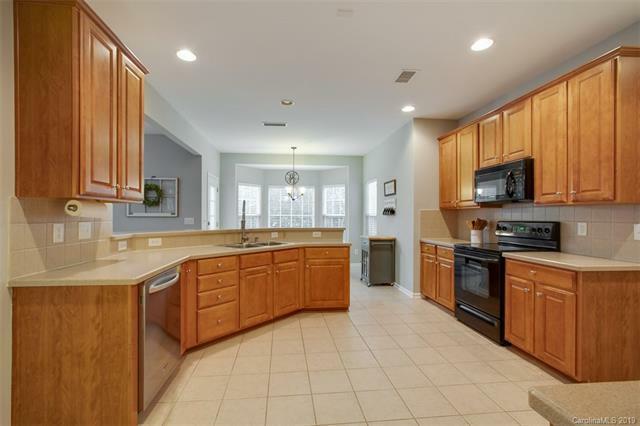 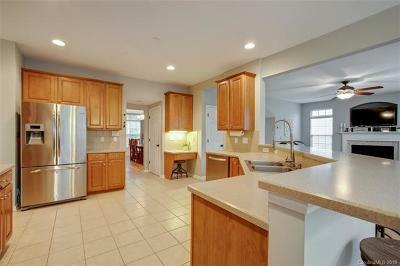 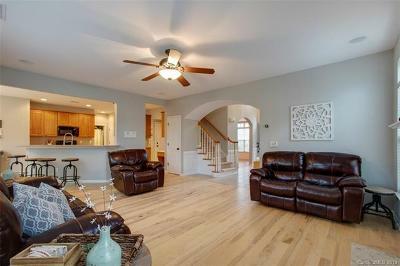 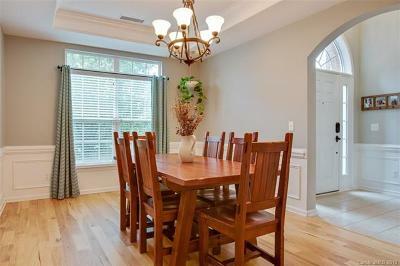 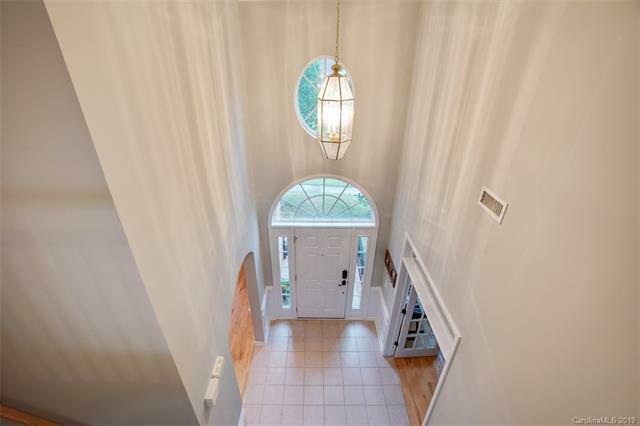 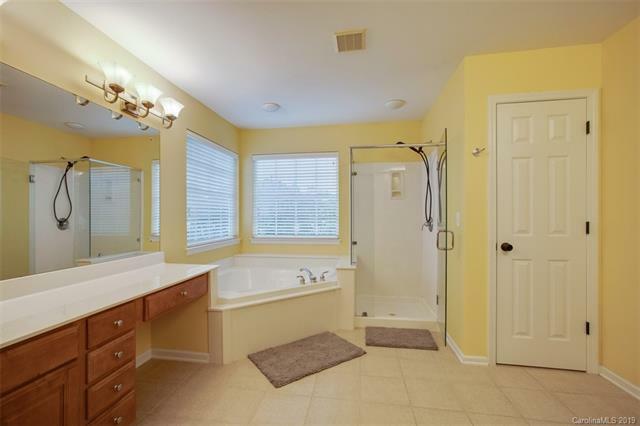 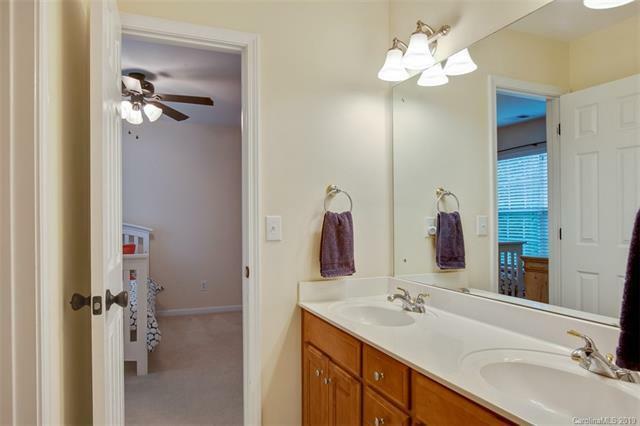 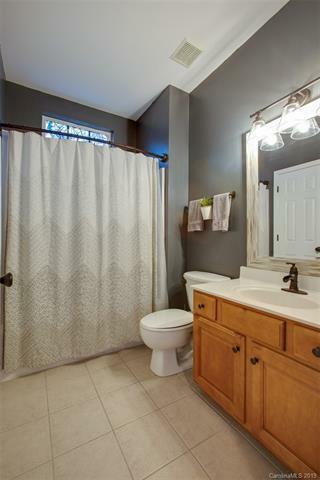 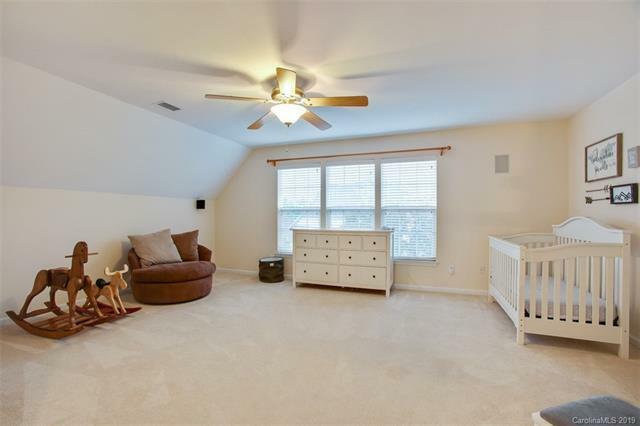 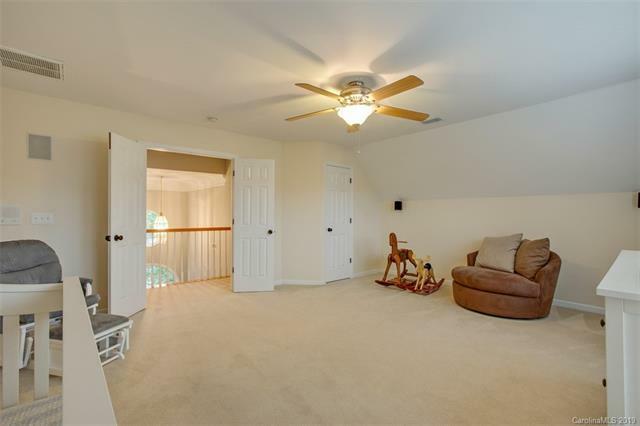 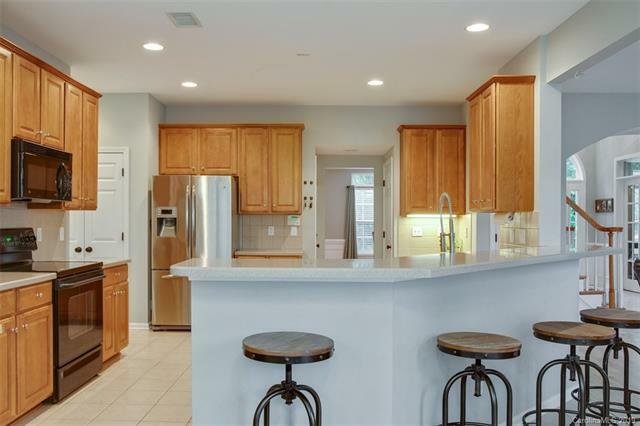 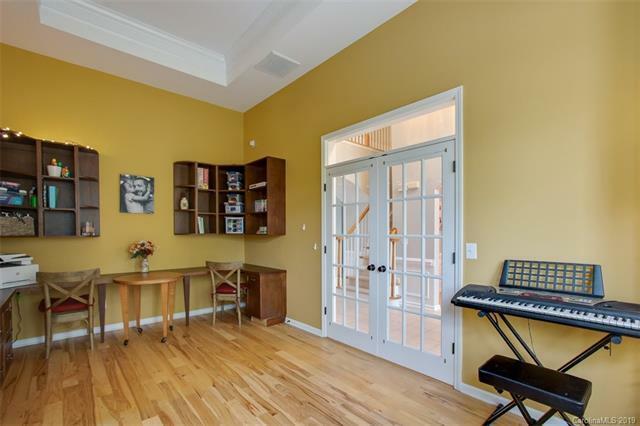 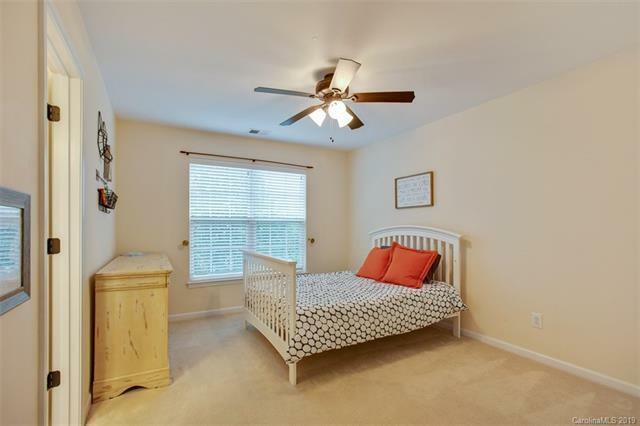 This home offers a two story foyer and custom wainscoting in foyer/dining room. 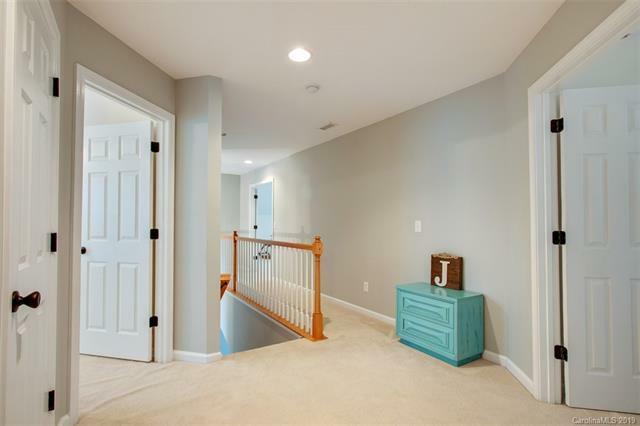 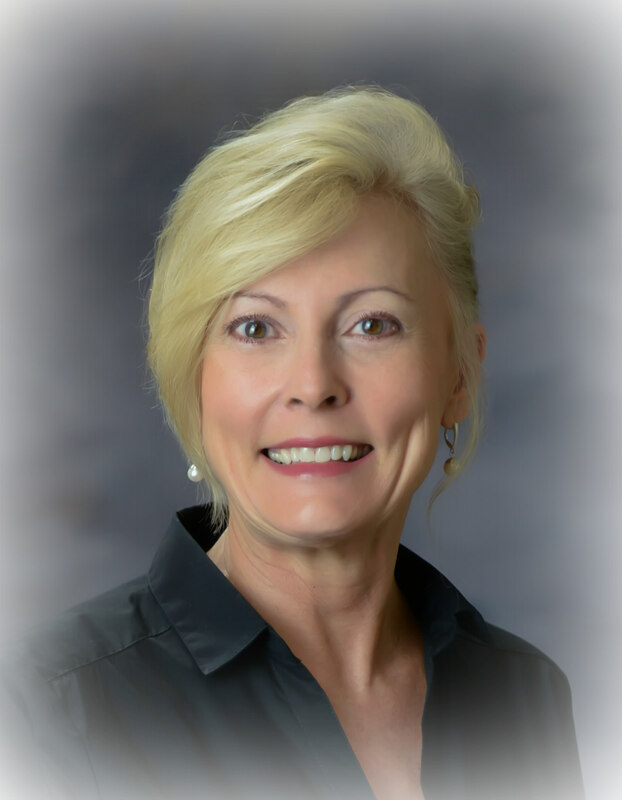 Office boasts custom built-in desks with shelving.Great room features gas log fireplace and prefinished wood flooring.Spacious kitchen with breakfast bar and stainles steel appliances. 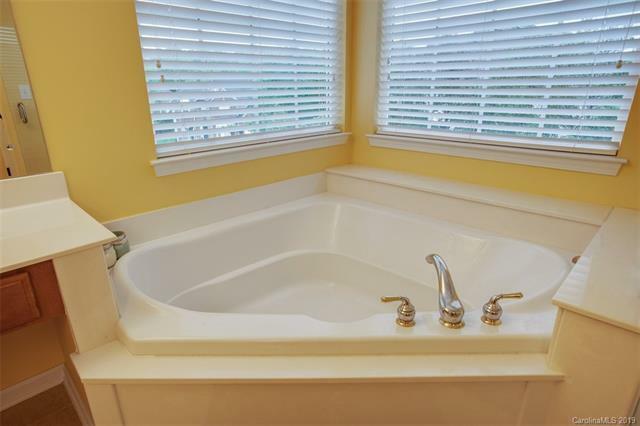 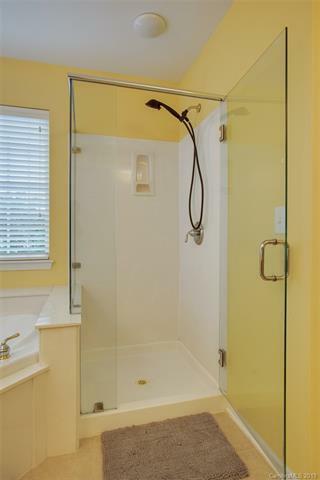 Guest on main w/full bathroom. 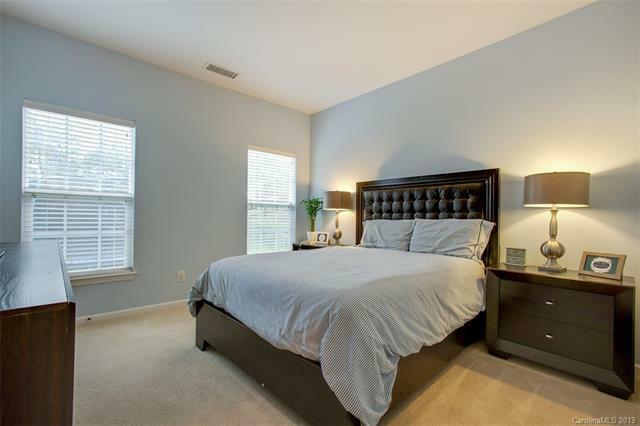 Large master suite with trey ceiling. 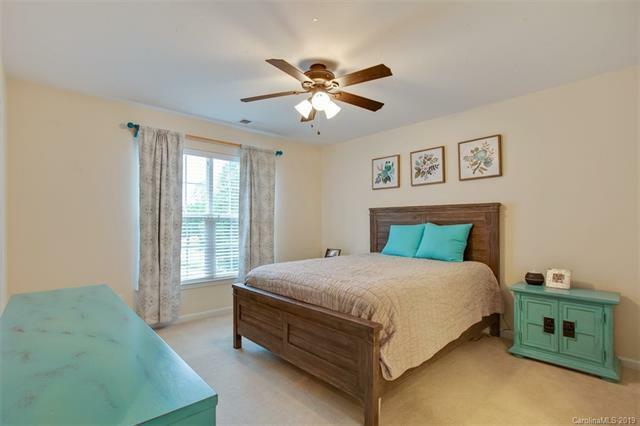 2nd floor features 3 additional bedrooms and Bonus/5th bedroom. 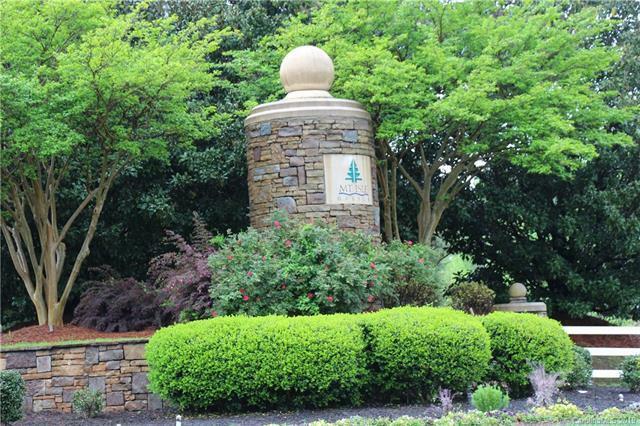 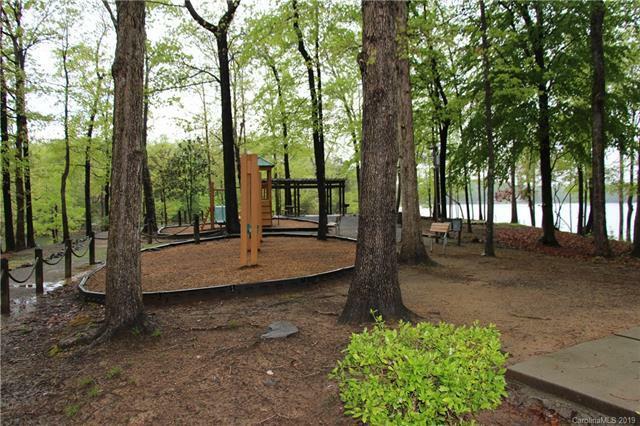 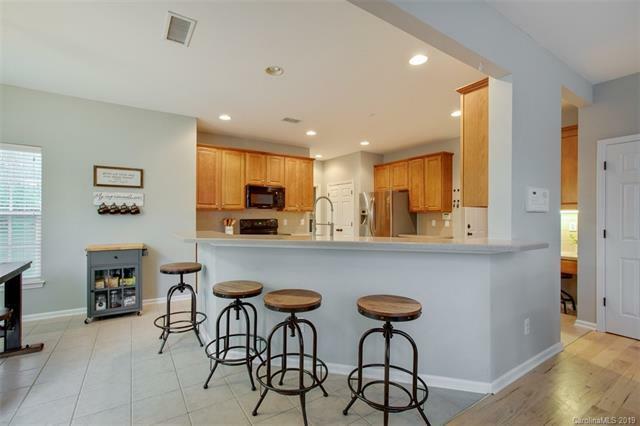 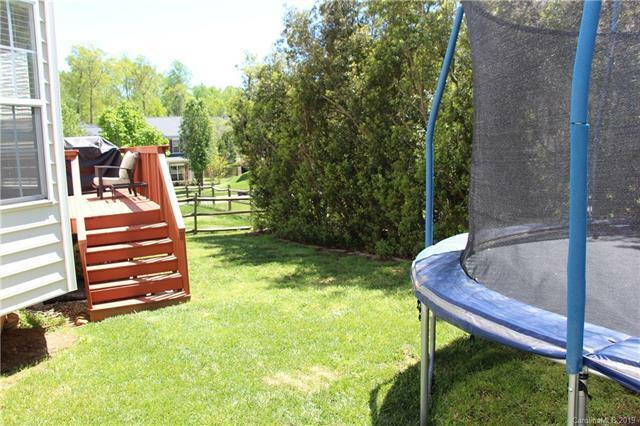 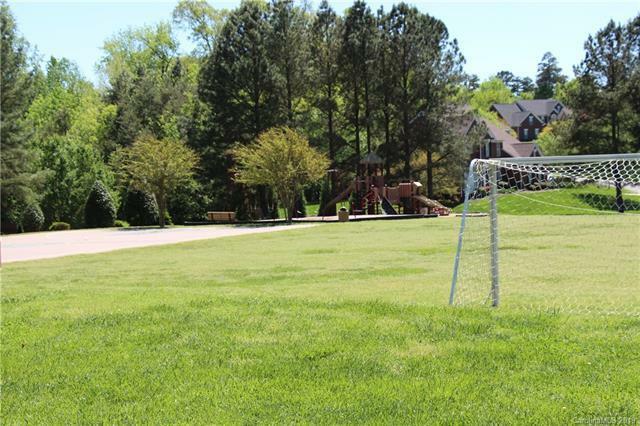 Shows like a model!Outstanding amenities: clubhouse, pool, soccer/rec field, tennis/ basketball courts, walking trails, playground, boat launch, dry boat storage and neighborhood patrol!